ourfactory is one of the most professional children's clothing manufacturers in china; our main products are girls formal dress,children suit, boy's suit ,children dress etc. here you will get the most competitive prices together with good product quality and best services. 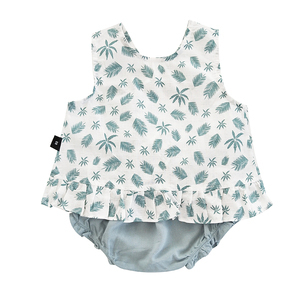 Haobaby,Pure Cotton Thin Embroidered Summer Suit for Children and Girls 2019 New Korean Cuhk Fashion Girls Clothes and Shorts. 2018 Summer Hot Selling Fashion Bowknot Baby Girl Clothes 2 pcs Set Fancy Lace Girls Outfits Our company covers an area of 50000 square meters, and has our own warehouse in South America . The total group have 400 employees, 15 experienced engineer s in QC department to control from the material, production, and finished products. We have the import and export rights ourself , Products are mainly export to North America, Europe, Australia and South East Asia markets. New Arrival Customer who has own design welcome to contact with us, we can make sample for you. 8.We offer flexible minimum order quantity s 1. Can I get sample/samples made9 Yes, sure you can, quality reference sample or custom sample could be provide. 6. Can you do my own printing/embroidery9 Of course you can, this is a portion of our service. i f have stock now, any quantities ok for u. if you don&rsquo;t have, you can also offer requirement, we can offer you some samples to check. 4. Our designer will continuous improve the style and designs. 2 We're professional manufacturer for more than 10 years. 3, Fast and safe delivery samples and orders. 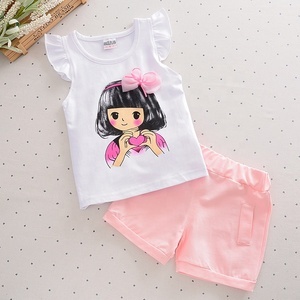 Or packed as customized carton of online shopping kids girls clothing sets autumn child clothes Packaging & Shipping 1. Are you broker or factory9 Factory, we have factory audit by Alibaba. 2. Do you have any Certificate or Test9 For entry to your country, we can do as you required test or get certificate 3. Do you have your brand9 Yes, e2woo. 4. 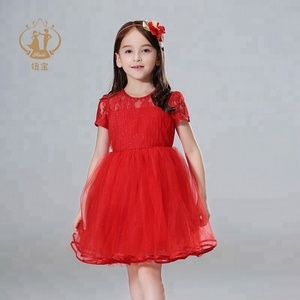 Can you be our brand agent and help us to broaden it 9 Yes, it&rsquo;s ok.
Alibaba.com offers 512,480 girls clothes products. About 31% of these are girls' clothing sets, 9% are baby rompers, and 7% are girls' dresses. 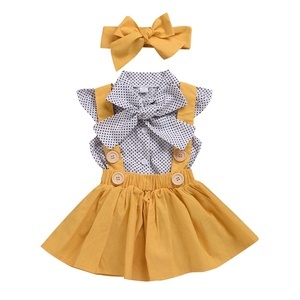 A wide variety of girls clothes options are available to you, such as girls, baby girls, and women. You can also choose from infants & toddlers, adults. As well as from free samples, paid samples. There are 512,480 girls clothes suppliers, mainly located in Asia. The top supplying country is China (Mainland), which supply 100% of girls clothes respectively. 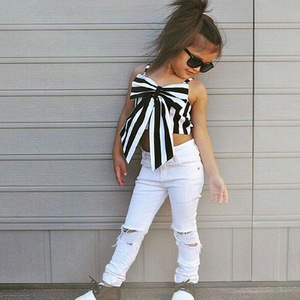 Girls clothes products are most popular in North America, Western Europe, and South America. You can ensure product safety by selecting from certified suppliers, including 16,180 with Other, 13,126 with ISO9001, and 4,516 with BSCI certification.